Good fit and feel. Seems durable. 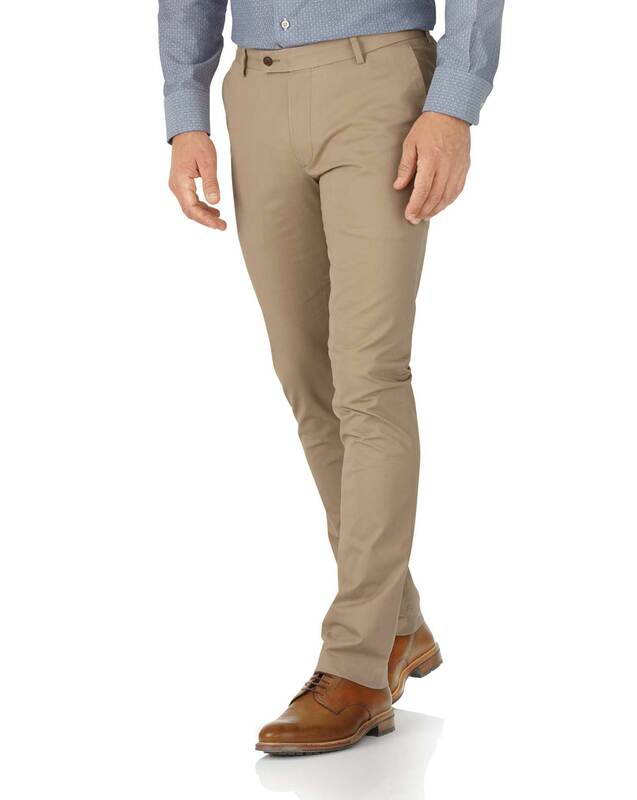 Good fit unlike Next's which are only slim fit to the knees and look ridiculous if you are slim of leg but C T's are much better thought out. Twice the price but four times better. However feel tighter round waste than others at same size. Might be worth going next waistband size up. All their clothes feel luxurious and of good quality in my view incl. woollies and shirts. Great, but need a brighter colour range.